A new trailer for the upcoming Spider-Man reboot has been released recently, giving us a look at the Lizard and web-shooters: Link. While I've had my doubts about the wisdom to reboot that movie franchise so soon, I have to admit the movie starts to look quite promising. I'm very sad to see my thread for this topic didn't make the leap. I had linked some great discussions. Director Marc Webb (ha!) previously of "(500) Days of Summer" fame (his only really big motion picture directing gig might I add), and once well known director of many alternative rock band videos for bands such as 3 Doors Down, Green Day, and I think one or two blink-182 songs, has stated repeatedly that this film is about a "back to basics" approach with Spider-Man. They've completely withdrawn the whole Osborn/Parker conflict, Harry is supposedly in the film but how much of his father we'll see is unknown. The Staceys are in this film, and Gwen is the love interest (as it should be, honestly, in the beginning of Peter's story). 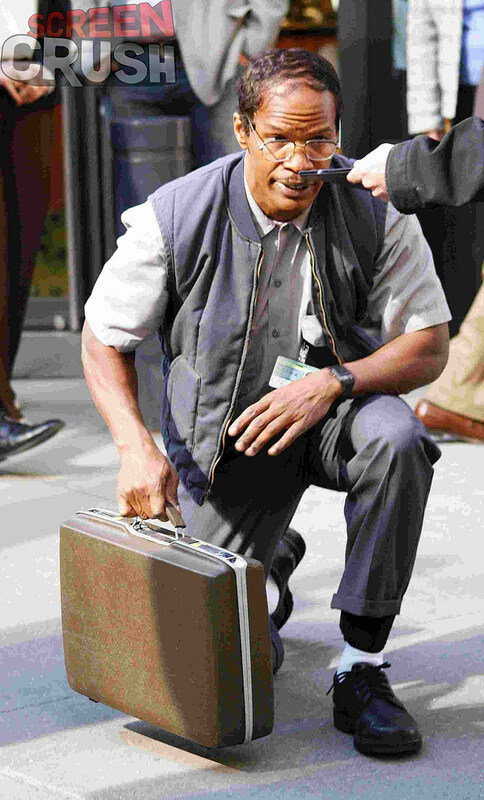 His parents are tragically killed in a mysterious plane accident, he is adopted by his uncle Ben and aunt May, and Ben even has a severely relevant role in the film. According to most reports from producers such as Avi Arad, Ben won't meet his end for quite some time in the movie. This really is an ORIGIN story, not just a "first film". That's what I'm most excited about. 3-D I could live without, but you know... if there's one character 3-D is meant for, it's probably the Wallcrawler. 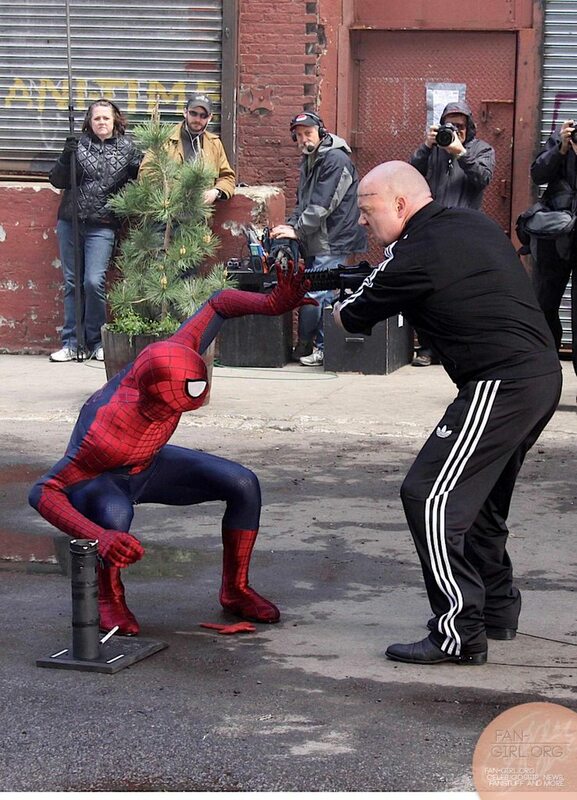 Amazing Spider-Man 2 in the works! 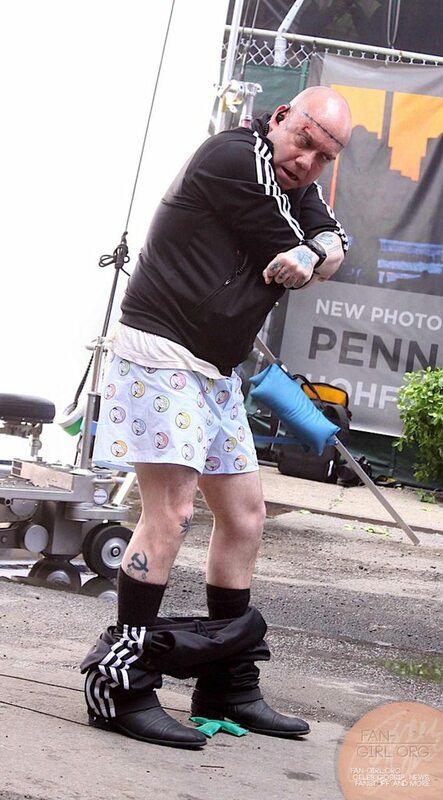 Check out Paul Giamatti as the Rhino! 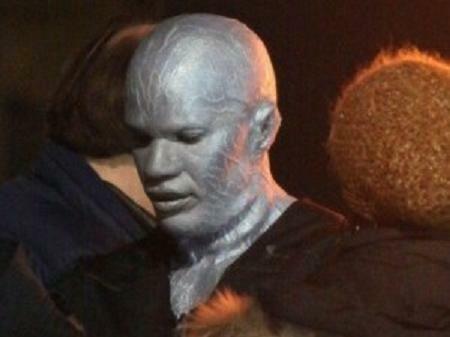 And Jamie Foxx as Electro! Hee, Giamatti looks badass, didn't think the short, silly looking guy would be able to pull it off. I find this interesting, the unusual actor choices for the bad guys, so recognizable as either a short temperamental guy or the black cool suave guy, but so far both of them look fantastic in their parts. More set photos! WHOOP! Spidey pulled Rhino's pants down! Felicity Jones drops some obvious hints about who her character may be/who else is coming. LOOK A TEASER! THE FIRST OFFICIAL TEASER FROM SONY! which is clearly a set-up for something going on TODAY at San Diego ComiCon! The official trailer for Amazing Spider-Man 2 has finally hit! This movie looks so sensational, so superior to the first one, so AMAZING, I'm not sure I believe the trailer. I'm wondering if it can actually deliver. 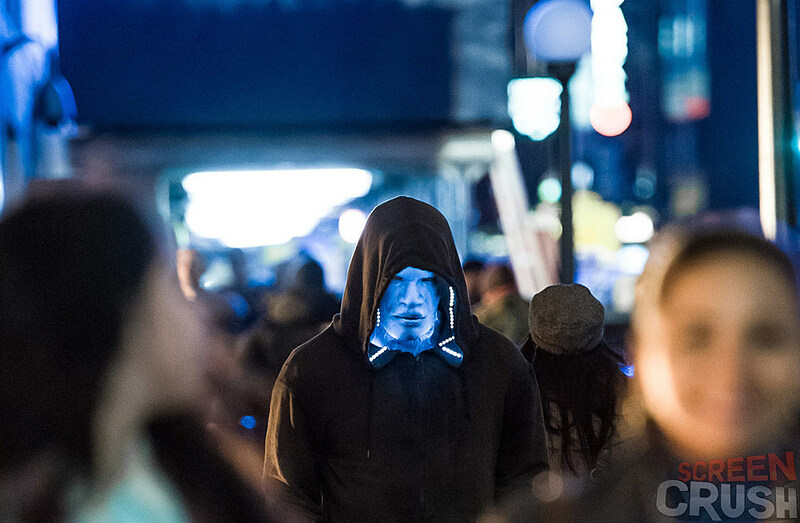 Newsarama's figured out 10 things we can take away from this trailer and then atop of that scored some interview bits from the romantic star roles and the director, Mark Webb.